Nathaniel Poe (Hawkeye). Daniel দিন Lewis as Nathaniel Poe (Hawkeye). 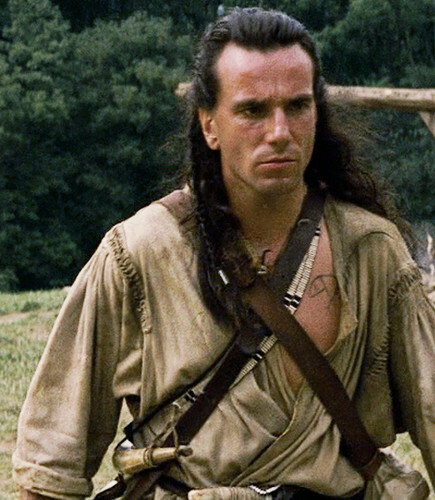 Wallpaper and background images in the The Last of the Mohicans club tagged: photo daniel day lewis nathaniel poe hawkeye the last of the mohicans. This The Last of the Mohicans photo contains সবুজ টুপিবিশেষ, বিশেষ বাহিনী, অভিজাত সৈনিক, রাইফেল ধারী সৈনিক, and পরিচ্ছদে. There might also be সৈন্যদলের বেশ.